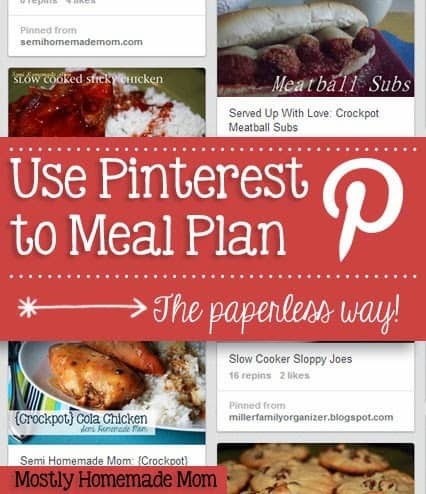 You are here: Home / Uncategorized / How to Use Pinterest to Meal Plan – the Paperless Way! How to Use Pinterest to Meal Plan – the Paperless Way! Did you know that one of the best ways to plan you weekly meals is by using Pinterest? You should! 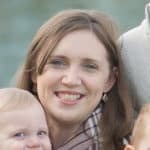 I’ve been planning out our meals for quite a few years now and I have tried various different ways. Using Pinterest to meal plan has made my Sunday evenings so much easier and I figure if it works for me, it will work for you too! Don’t overthink this, just organize it the way it’s easiest for the way you like to cook. It also makes it easier if plans change and you’re in a pinch and have to find something to make fast. Step 2 – Find Recipes! Once you have your Pin boards set up you’re ready for the fun part – hunting down some yummy recipes! Most bloggers have added “Pin it” buttons to their recipe posts, but I’m really loving how most recipe websites have them available, too. Check out your favorite brand’s website, sometimes they are the best sources for recipes your family may like – besides your favorite food blogger, of course. 🙂 Now is the time to organize your pins if you’ve just been dumping all the recipes to try into one board. Haha, didn’t think I knew you were doing that, did you? When you’re ready to sit down and plan your meals for the week, create a new board called “Menu Plan”. 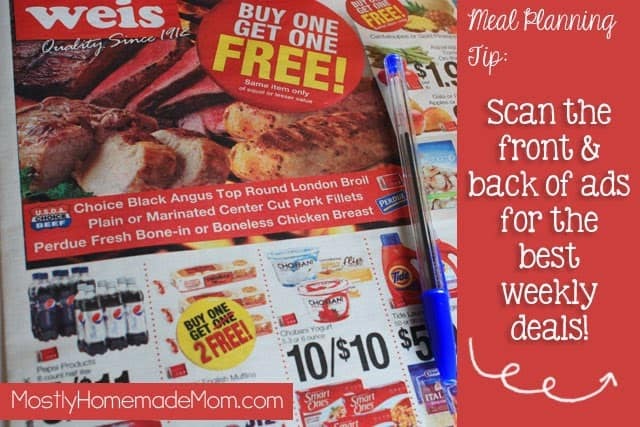 I always have my two main grocery store ads sitting in my lap when I’m menu planning. Why? I quickly glance at the front and back pages to see what the hot sales are. (My sister read this tip somewhere years ago – thanks, Renee!) This is why I categorize my boards by main ingredient. 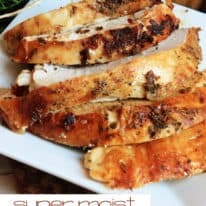 For example, if I see that chicken is on sale for $1.99/lb, my chicken Pinterest board is where I’ll look for a menu idea first. I don’t always go by what’s on sale that week, but it does help me stay on track with a budget. When you find a recipe you want to use, simply repin that recipe to your Menu Plan board. 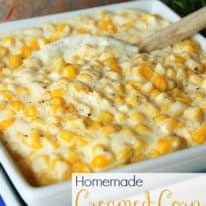 **Extra Tip** For meals that you don’t have pinned (IE family recipes) do a search on Pinterest for a similar recipe and then when pinning, just write in the memo that you’re going to use Grandma’s recipe, or whatever. 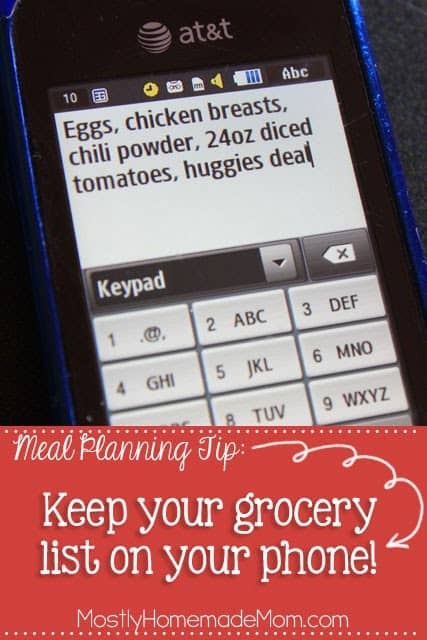 I bet you didn’t even know every single one of you has a way to keep your grocery list with you at all times and it doesn’t involve paper and a pen. Your phone!! As you’re looking through all those yummy recipes you have pinned, take out your phone and write a memo to yourself with all the ingredients you’ll need. 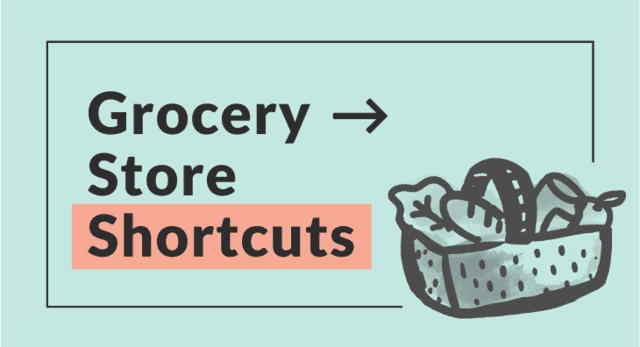 No bothersome grocery list to remember (or forget!). My Samsung phone is ancient (read: I’m cheap) so I use a sticky note application that loads on the front of my screen, and then I just delete it when I’ve gone grocery shopping. Use whatever method is available on your phone and you’ll always have your list with you! Just make sure you have your phone charged before you go grocery shopping. Speaking from experience here haha! I know and I have pinned various super-cute menu boards to hang in the kitchen. Chalk board ones, white board ones, ones behind a glass picture frame with a really nice print behind it. But I know myself and I wouldn’t keep up with that method! I don’t have any kind of a menu board, 99% of the battle with me is knowing I have all the recipes in one place and all the ingredients to make the recipes already in my kitchen. If you REALLY want to have something hanging on your fridge and you don’t have access to a menu board sign of some kind, pull up your Menu Plan board on Pinterest. Hit Control > P and then select “Landscape” before you print. Just make sure you select to only print the first or second page if you’ve been keeping the menu board for a while, otherwise it will print out the whole thing (recipes from past weeks). Ok, so the MAIN reason why I absolutely love this method is there is virtually NO upkeep! No menu boards to erase and rewrite (unless you want to), no grocery lists to maintain, no recipe boxes to keep up with. The only thing I would say to do every once in a while is go through your menu plan pin board and delete the recipes you weren’t crazy about. 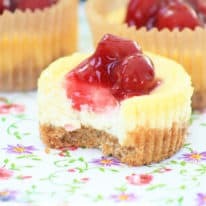 You can even add a comment on how you maybe changed some of the ingredients. Really, that’s it! 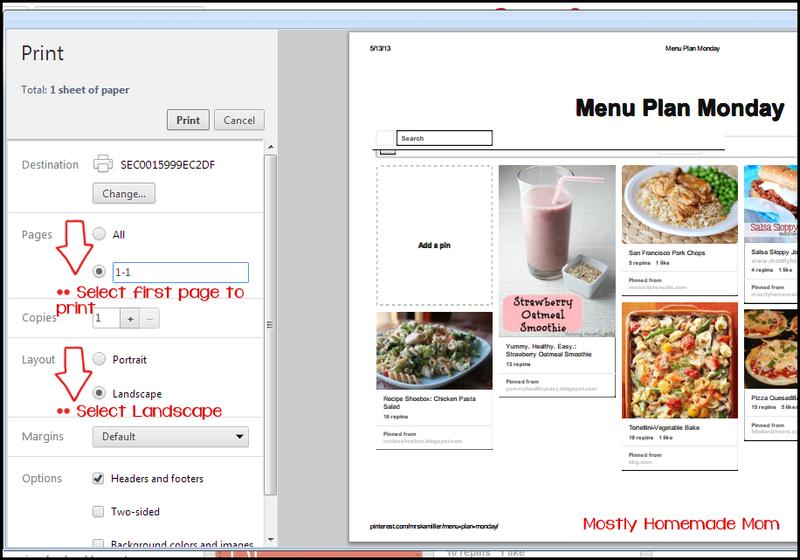 So, how about you – will this change how you menu plan? How do you keep your recipes organized on Pinterest? Where are your favorite sources of recipes on the web? 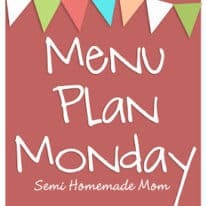 Don’t miss another Mostly Homemade Mom post! Click here to have blog posts delivered by email. Great idea I will have to try this. So glad you liked the coconut pie, Karen! And yes – this is by far the best way for me to meal plan. Have fun organizing! I kind of do most of this already (except the specific menu planning board on Pinterest and keeping the list on my phone). I did it a while ago and then slowly slid back to paper lists because I like to stick it to my fridge and see it at a glance no matter where my phone is. I should try it again though to see if it's easier! I really love this. I haven't gotten into Pinterest at all, but this seems reasonable and efficient and USEFUL (not just time wasting!). If I try it out in the next few weeks, I'll make sure to link back to your post if I write about it! Thanks for the tips and well-organized, well-written post. I love good grammar and I love lists. Great idea. I'm a paper and pen kind of girl when it comes to this but I do get most of my recipes from Pinterest (meaning I link to the excellent bloggers from my Pinterest boards). I like the idea of making a board for each recipe type instead of all in one board titled "food". Thanks for the great post! Great ideas!! 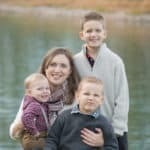 Thanks for linking up at Family Fun Friday at http://happyandblessedhome.com! Kelly, what a fabulous post!!! You have a wonderful idea using pinterest to help plan and organize meals!!! I love visiting your blog! YOU ROCK! I would have never thought about this! Great use for Pinterest recipes. Fantastic advice here-thank you! I have pinned this! Thanks for sharing this post at the Say G'day Saturday linky party. I am featuring this post this weekend. I've been doing this for a few months now, it's awesome! I love not having to worry about losing my menu or it getting lost in my piles of paper at the desk, lol. I have been making a "secret" board for our menu, and I just redo it each week when I sit down to make our menu plan! I drop a comment whenever I like a post on a site or if I have something to contribute to the conversation. And on this article "How to Use Pinterest to Meal Plan – the Paperless Way!". not mind. Could it be simply me or do some of these responses come across as if they are coming from brain dead folks? If you want to increase your knowledge simply keep visiting this site and be updated with the most recent gossip posted here. you're in point of fact a just right webmaster. The site loading speed is incredible. It kind of feels that you're doing any distinctive trick. What's up, all is going sound here and ofcourse every one is sharing information, that's genuinely excellent, keep up writing. the great information you've got right here on this post. I am coming back to your web site for more soon.